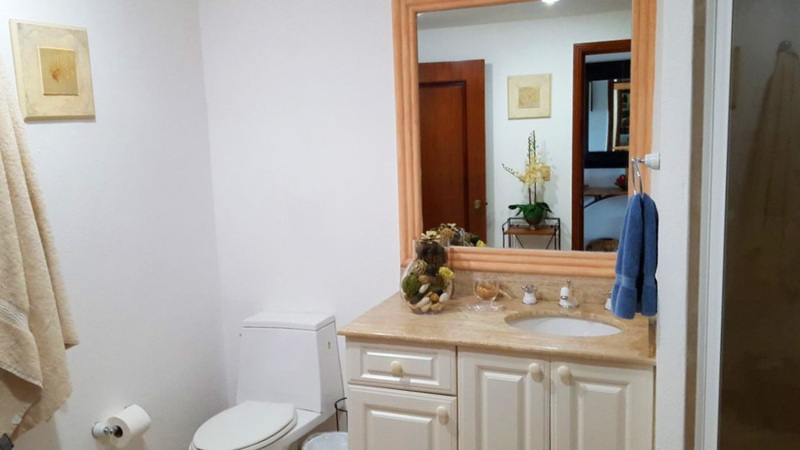 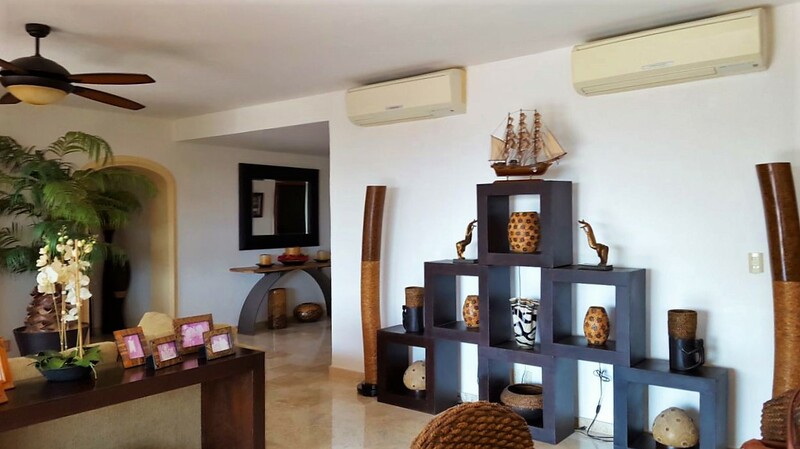 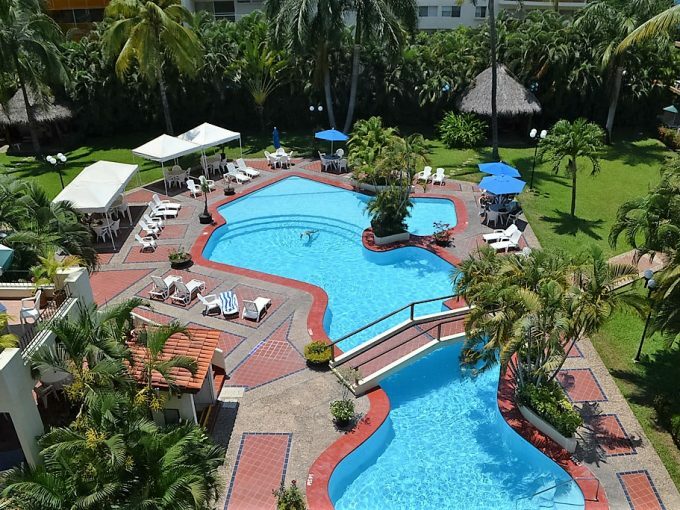 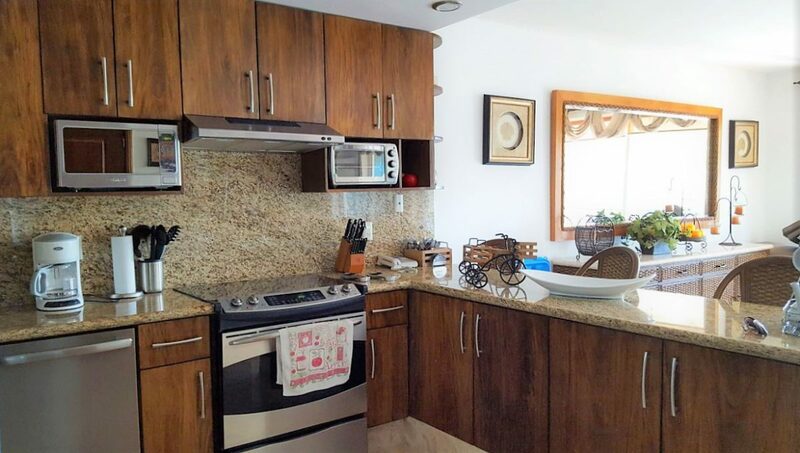 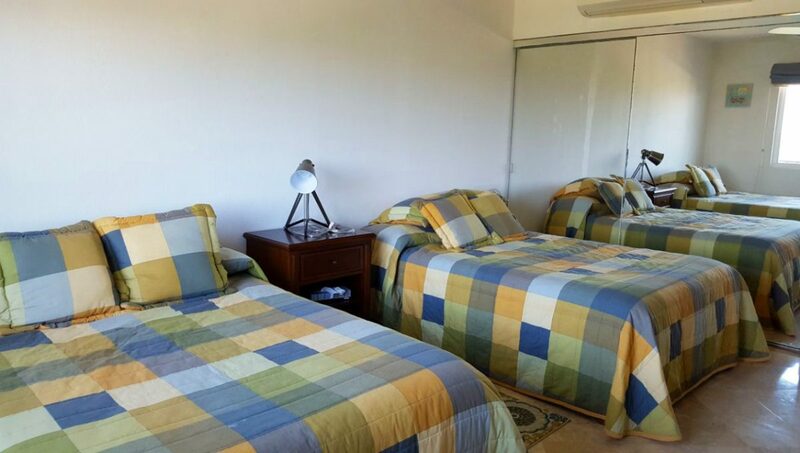 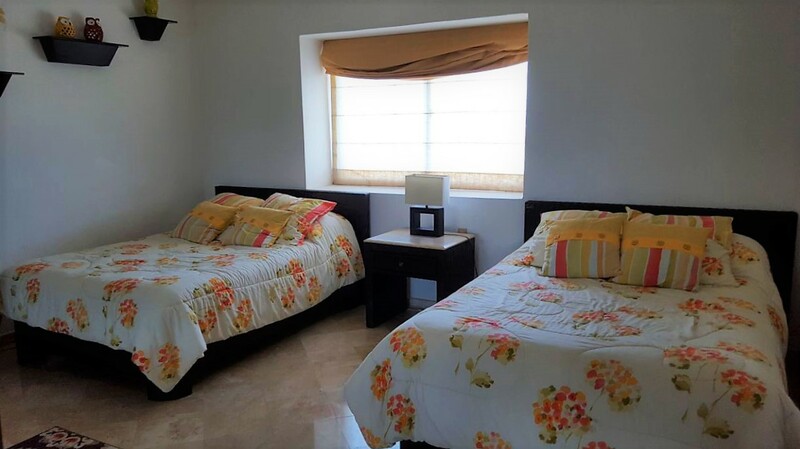 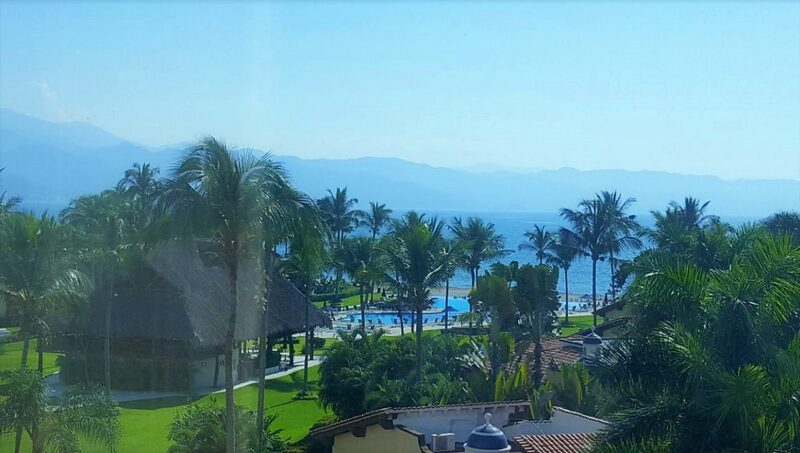 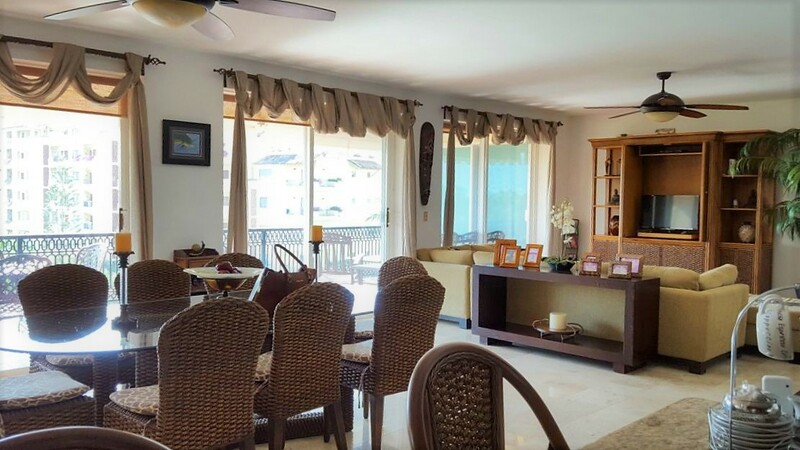 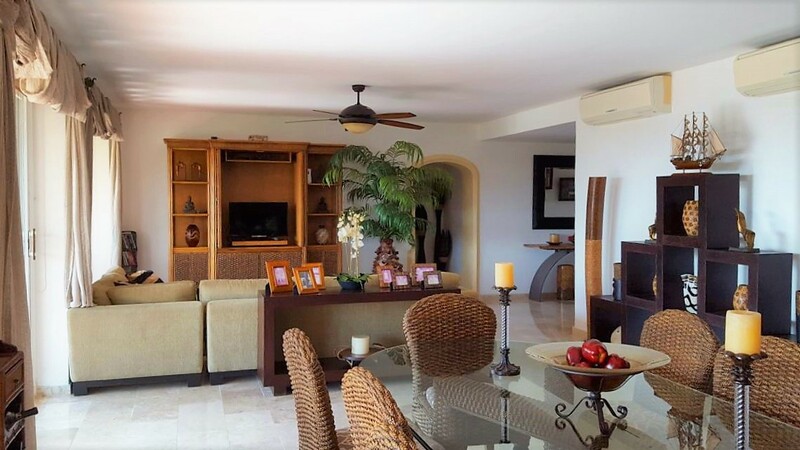 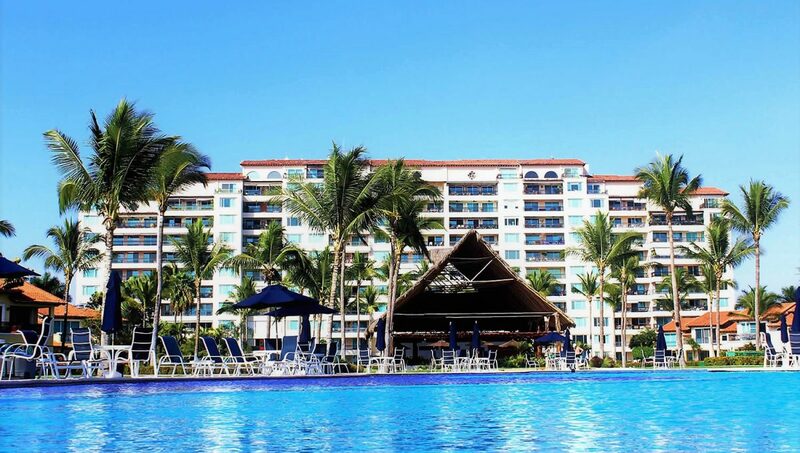 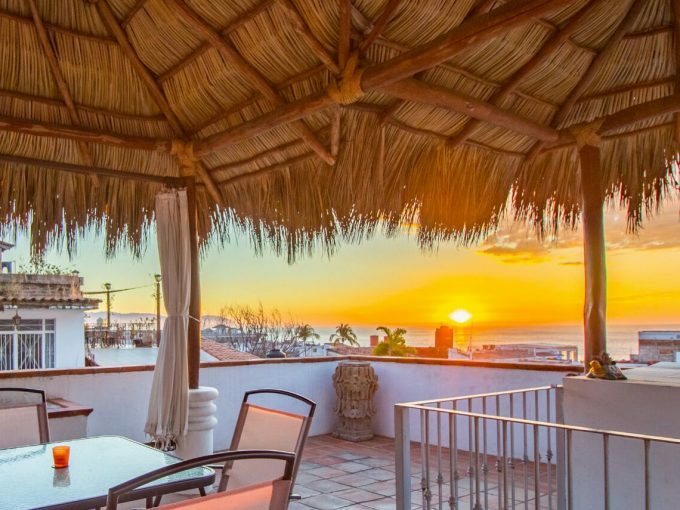 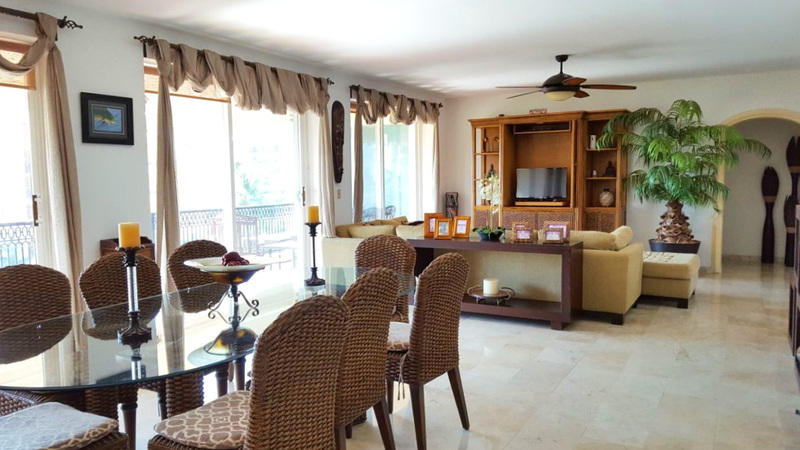 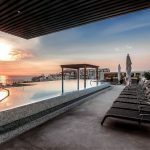 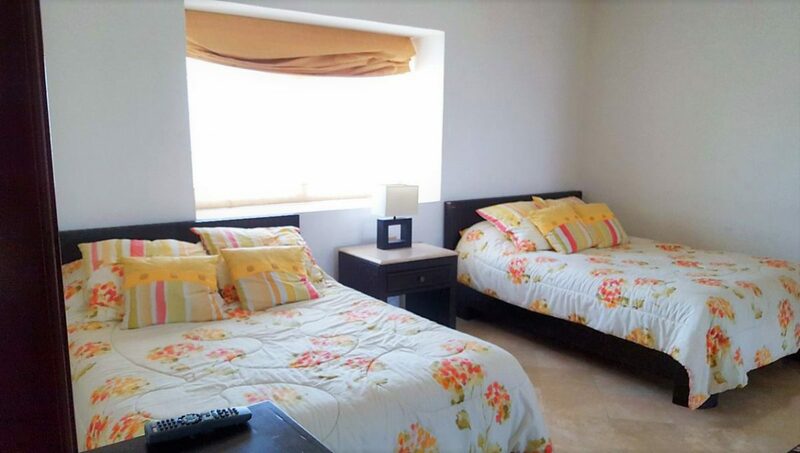 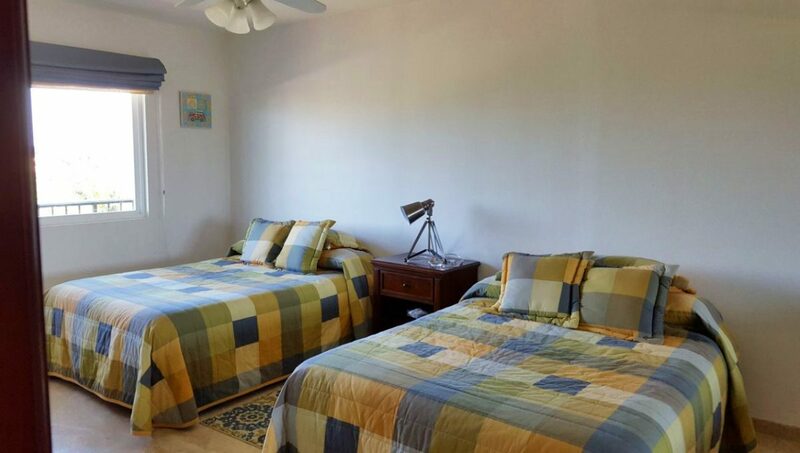 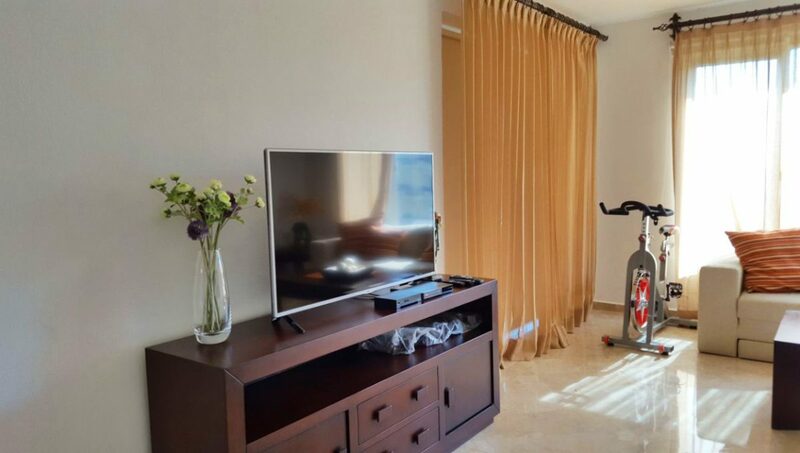 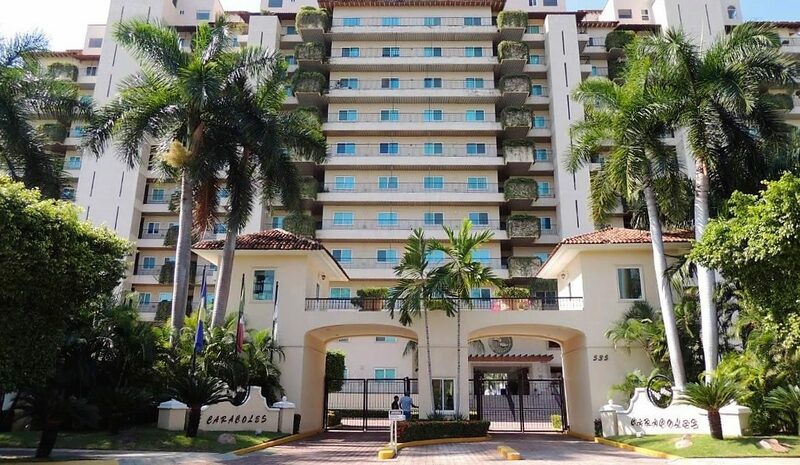 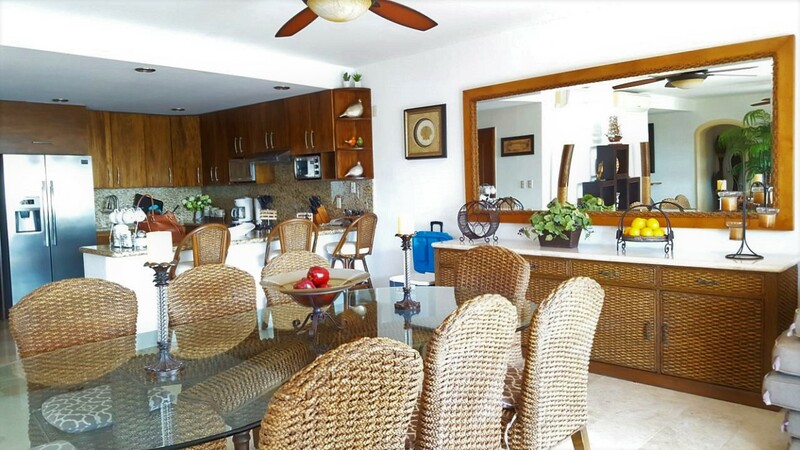 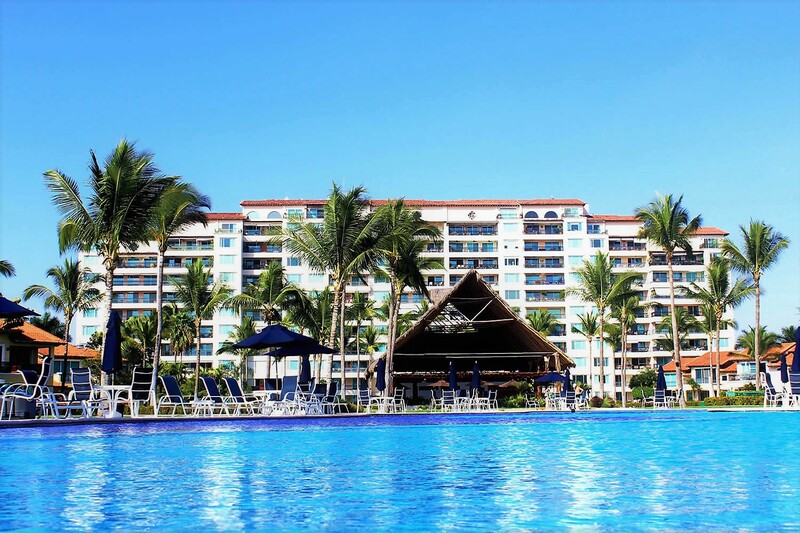 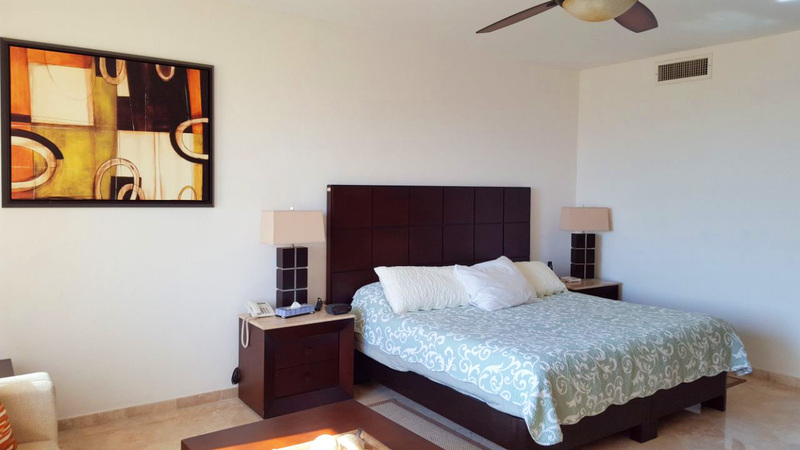 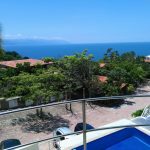 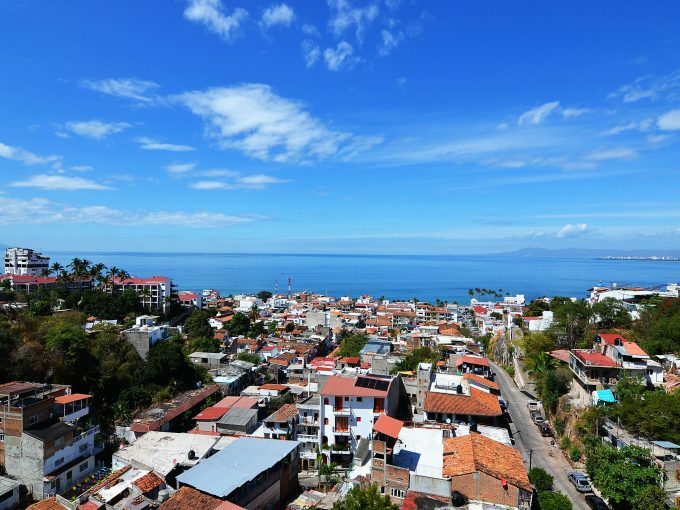 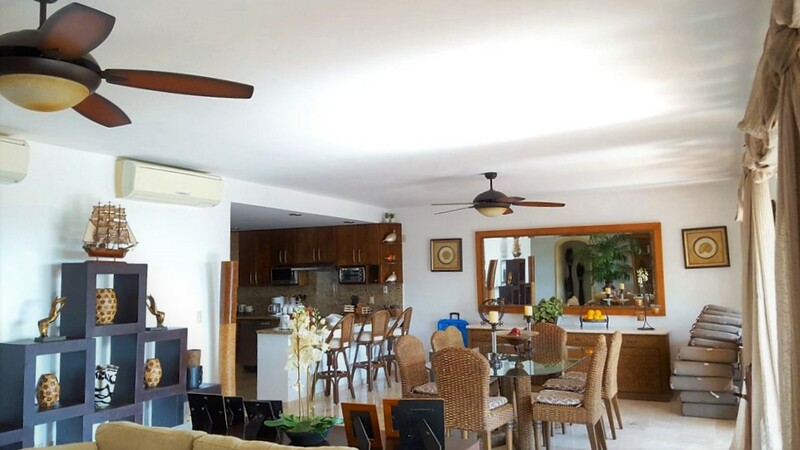 Los Caracoles in Marina Vallarta is an impressive beachfront luxury development, The condo consists of 3 bedrooms + a studio with ensuite bathrooms. 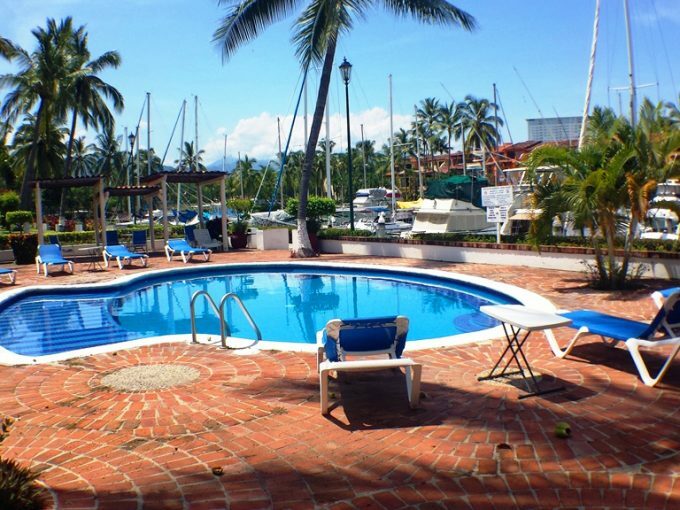 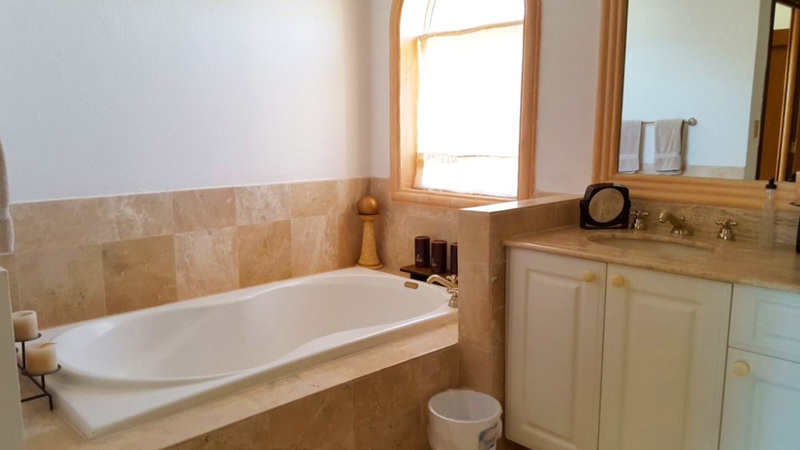 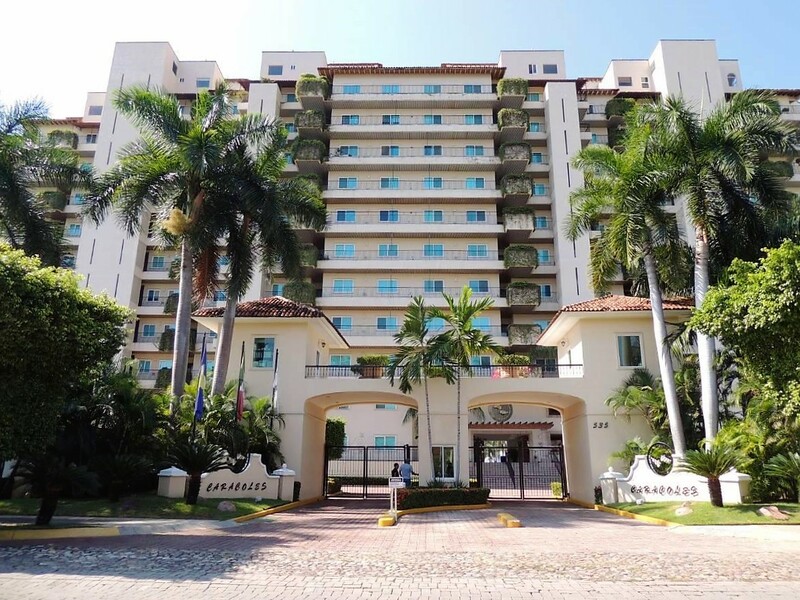 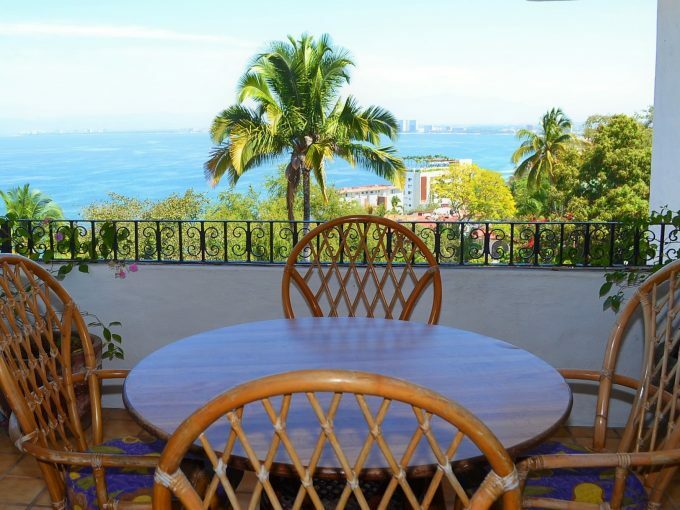 Enjoy the ocean breeze from the terrace overlooking the manicured common grounds, bay, Sierra Madre and awesome sunsets. 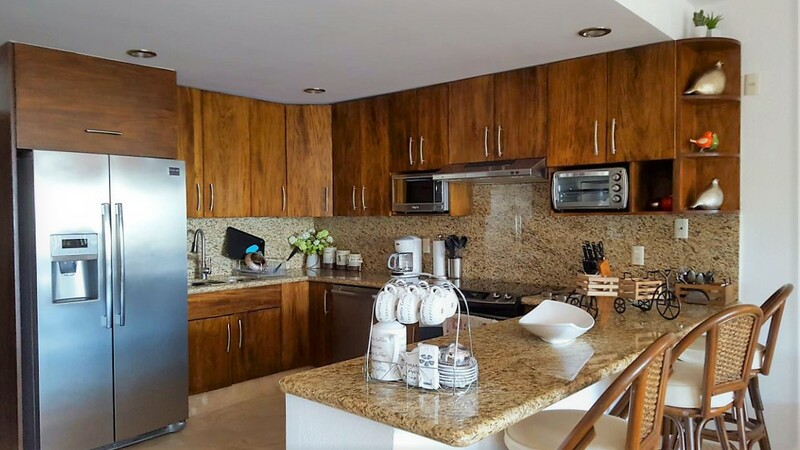 Los Caracoles Marina Vallarta development amenities include a beautiful lobby, concierge, pools and hot tubs, restaurant, gardens, fountains, underground parking, gym, 24-7 security, tennis and basketball courts. 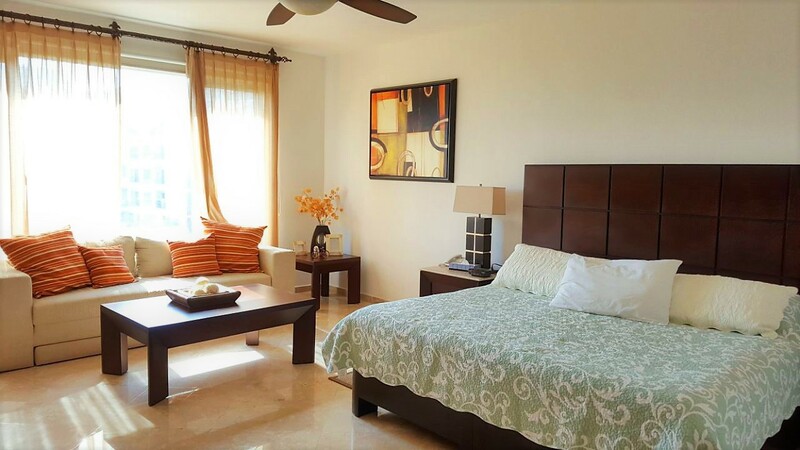 Located within walking distance to fine dining options, shopping and easily located juts 5 minutes from PVR international airport.